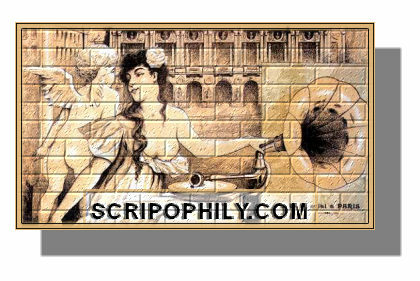 © 1996 - 2001 Scripophily.com ® LLC, Scripophily.net, Wall Street History - Lost and Found (sm) All Rights Reserved. You may link to the site, but do not copy any images or information without our expressed written permission. Thank you! All Email and other Information is Kept Confidential!